Are you sure your skin is safe from the cosmetic products you use for skin care and are zero percentage from damaging chemicals? Do you think that washing off your face is enough? Are you safe from the makeup remover you are using now that it wont give a cause of skin troubles? 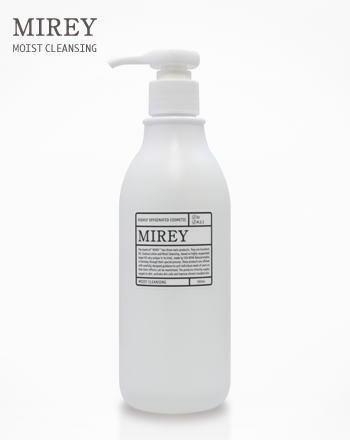 MIREY MOIST CLEANSING is an essence based facial cleansing! Please be aware that using only a makeup wash off cleansing can cause trouble to your skin later on. 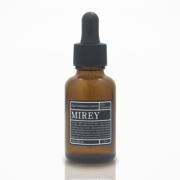 The cleansing used in esthetic salons are essence based cleansing. The use of cleansing with "Emulsifier or Parapen" can cause skin trouble. 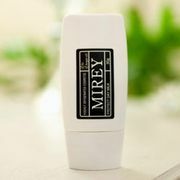 MIREY MOIST CLEANSING is a zero emusifier product! SAFE and EFFECTIVE to use! Esthetic salons use essence based cleansing and zero emulfisier cosmetics. Are you aware that using only a makeup wash off cleansing can cause trouble to your skin later on. Are you aware that cosmetics and products with "parapen or emulsifier" are causing damages in your skin especially on sensitive type or delicate skin. Products with " emulsifier or parapen" can be bought cheaper but please be aware that it can cause skin trouble like skin drying and possibly cause acne-prone skin type. Please check for the word emulsifier(EX.パラペン）in every cosmetic label you use! 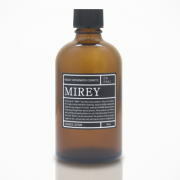 An Essence based cleansing product very effective for skin troubles! magpatak ng 2 drops sa tuyong kamay, idampi sa buong mukhang may makeup at pagkatapos ay banlawan ng maligamgam na tubig. 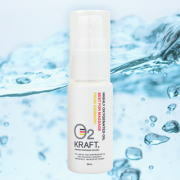 The Moist cleansing recommended and used by esthe professionals! List Price 4,500yen → 20% Commemorative Discount!